To improve outcomes for people affected by cancer through world-class research and service improvement. 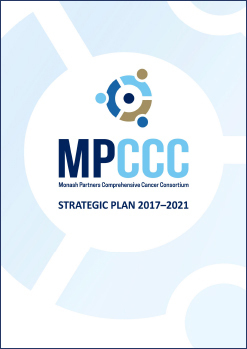 The MPCCC philosophy is that cancer research and service improvement are integrally linked and should be driven and informed by the needs and priorities of the community. Our collaborative networks and partnerships will support shared platforms for innovative pre-clinical research, identify and address gaps in clinical research and service delivery, facilitate the translation of research into quality clinical care, and use robust and relevant data to measure progress and inform future priorities. 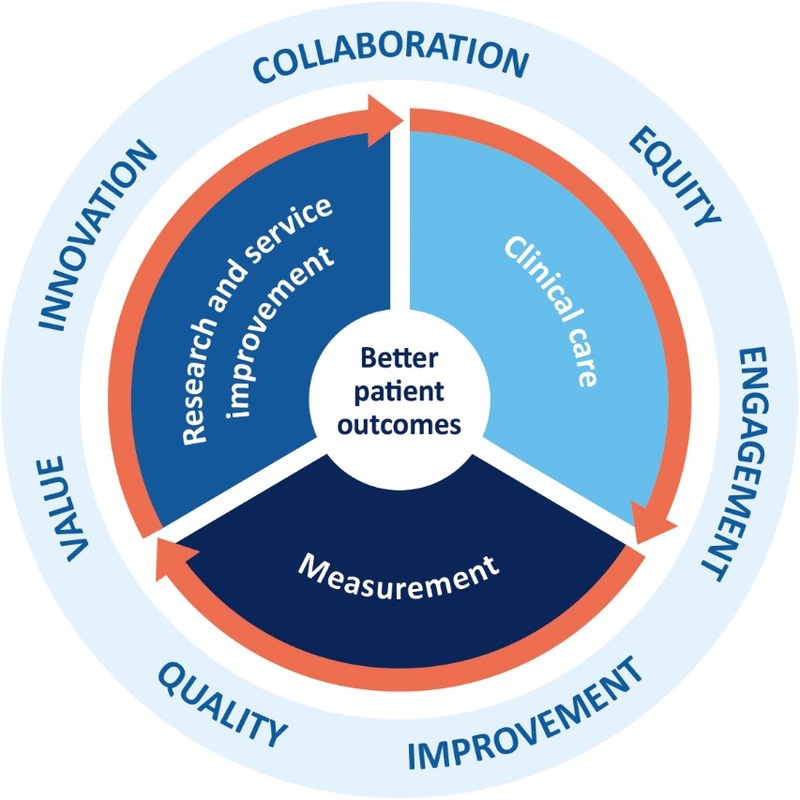 Our collaborative, patient-driven improvement philosophy extends beyond our region. We provide leadership and support to regional and rural Victoria, and our work contributes to, complements and inspires initiatives at other major metropolitan centres, such as the Victorian Comprehensive Cancer Centre (VCCC).